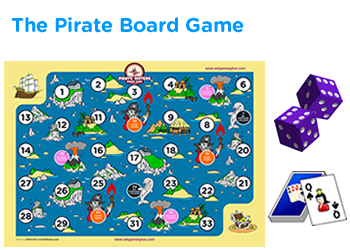 Subtraction with fractions game for 5th grade - Fishing game for extra practice. 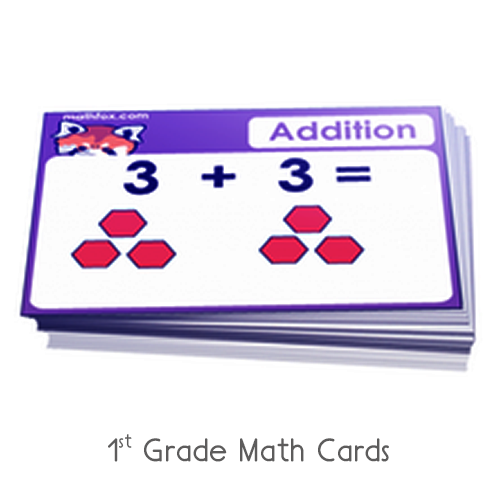 Math game on reviewing skills on subtracting two fractions. 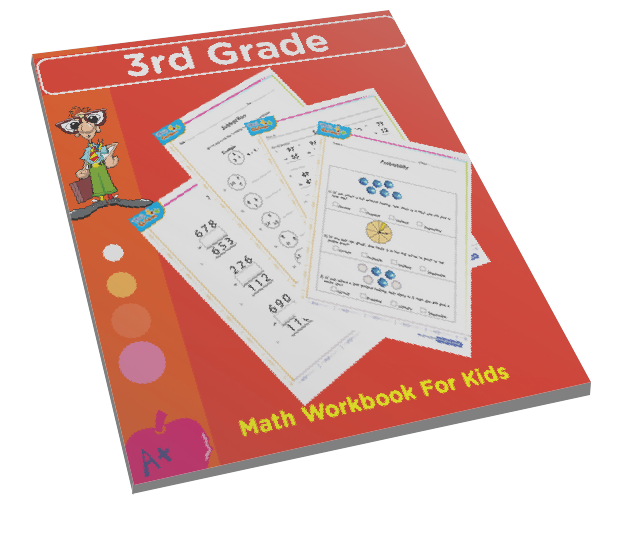 When subtracting fractions kids have to watch out the the numerators and denominators to find out how to make them equivalent. 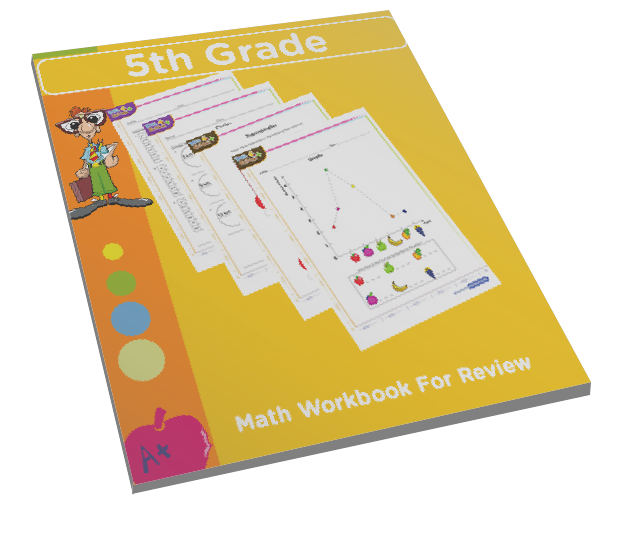 Kids can also find the Lowest Common Multiple then solve the problem from there. 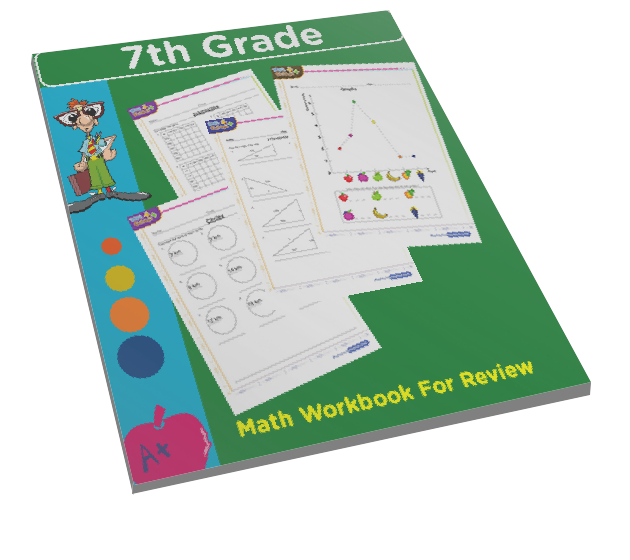 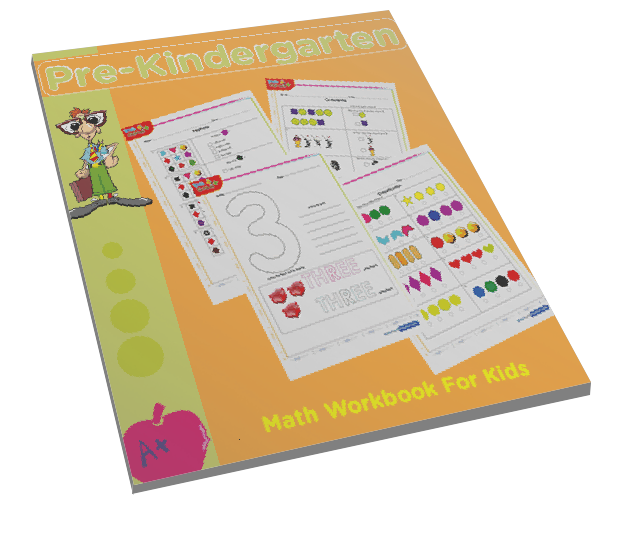 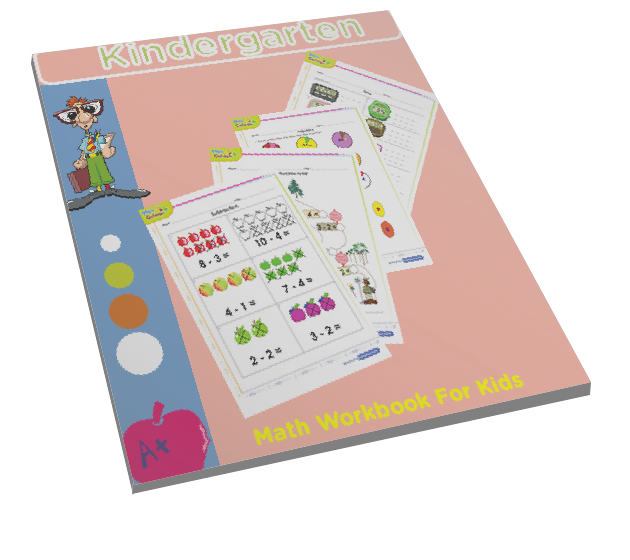 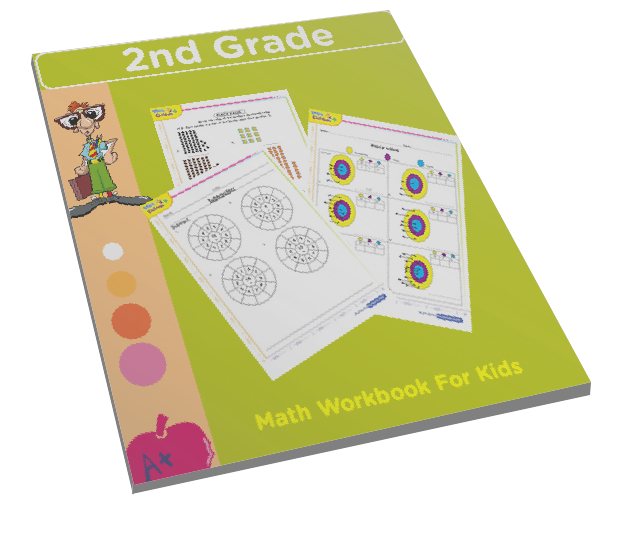 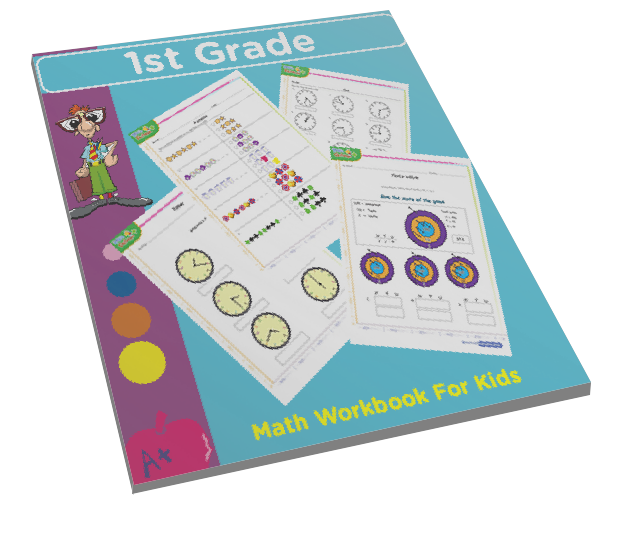 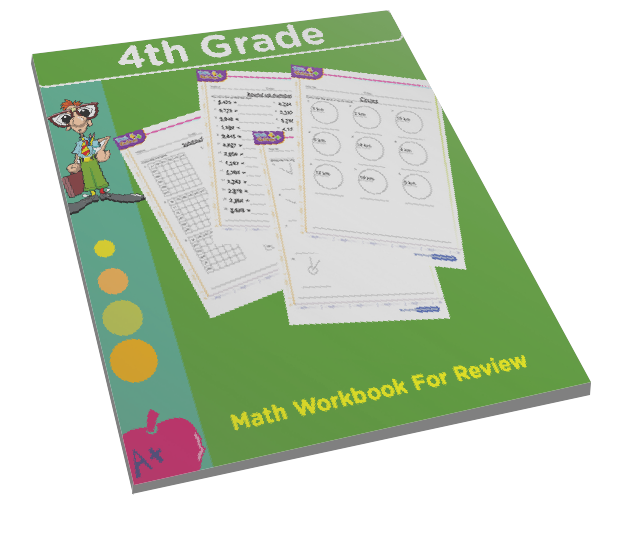 Kids Math TV offers a good number of math worksheets which children can use to do more review and testing at home or in school. 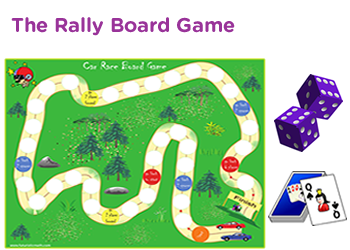 This is a fun fish game that blends catching fish and solving math problems. 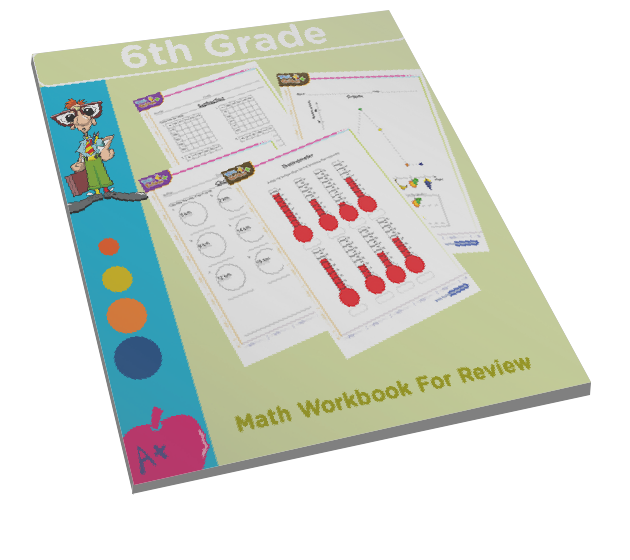 This is an interactive online math game and will also serve as a math test for kids.